Instantly elevate any look with the artfully made NORONA brogues. 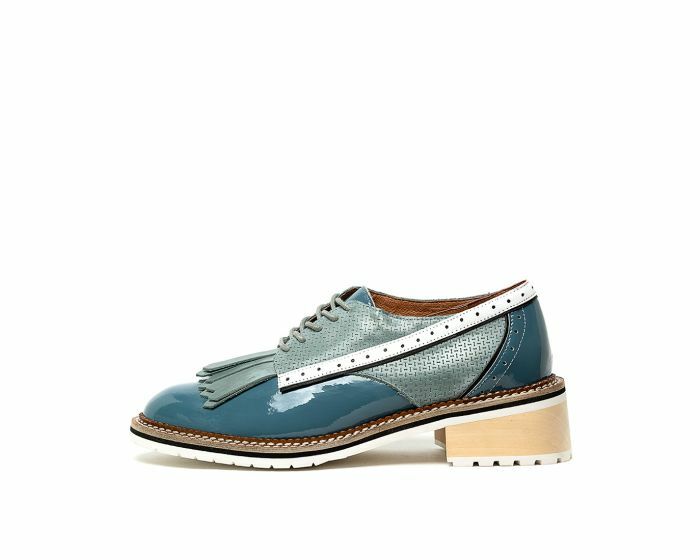 Crafted from premium leather with glossy patent accents, the pair feature traditional broguing and distinct kiltie fringing on the toes. Resting upon chunky rubber soles for a decidedly modern feel, they're set to go with everything from off-duty denim to sleek suiting.